Weaving: Crimped before weaving, double crimped, single crimped. General Use: Screening in mine, coal factory, construction and other industries. Some galvanized crimped wire mesh and stainless steel crimped wire mesh are for roasting of flour food and meat. Application: Stainless steel crimped wire mesh is mainly used in foodstuff, mine, chemical industry, pharmacy, metallurgy, machinery, protection, construction, arts and crafts. 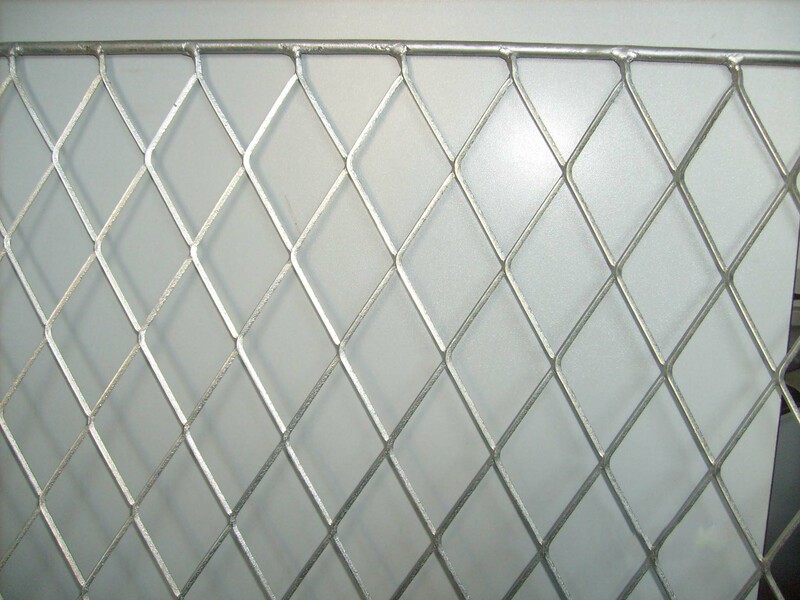 Our Crimped wire mesh is good in quality and competitive in price. We are manufacturer and supplier of crimped wire mesh. We export Power Machinery Application. Looking for ideal Galvanized Expanded Metal Manufacturer & supplier ? We have a wide selection at great prices to help you get creative. All the Stainless Steel Expanded Mesh are quality guaranteed. 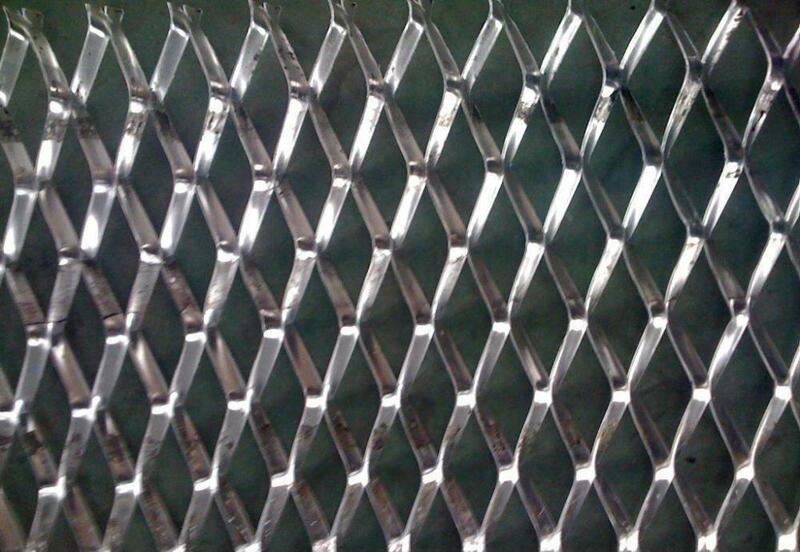 We are China Origin Factory of Iron Plate Expanded Metal Mesh. If you have any question, please feel free to contact us.